A study based on multivariate testing conducted by Treepodia seems to show that not only shoppers who view a product video buy at a higher rate, but surprisingly also those who choose not to watch the video. This article suggests that online video serves as a trust factor. Users might associate it with believe and investment in a product. 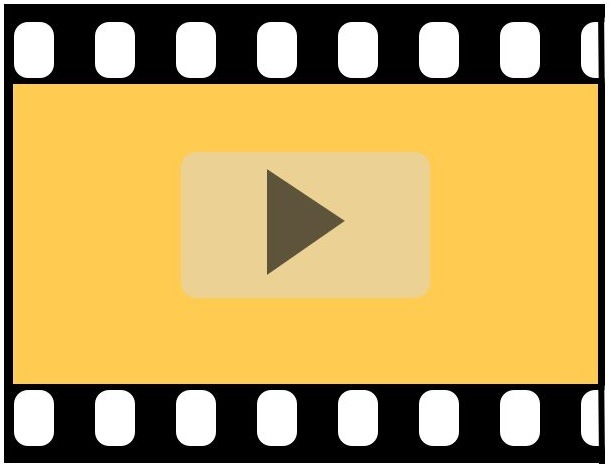 The results on the best way to display video are also interesting: adding a simple link to video from any given page, led to a 5%-15% video view rate, while a video player embedded on the same page delivered 10%-35%. Neil McBean from RivalSchools who we’re working with on our video project pointed me to the study and to Zappos successful use of video demos online.